If you're looking into college, you're likely interested in finding out how to reduce your Expected Family Contribution (or EFC, as it is commonly known). While financial need in the world of college is formulaic, there are certain measures that are legal and can help students keep their EFC as accurate and small as possible. There are two separate EFC calculations that can be used: the Federal Methodology (FM) and the Institutional Methodology (IM). The former is primarily used by public programs. Private institutions commonly use the second calculation. You should never commit fraud by lying. The Office of Inspector General prosecutes financial aid fraud aggressively and sends people to prison for purposely giving false information. Thankfully, there are smart, law-abiding strategies to keep your EFC low and accurate. The larger your household size is, the lower your EFC will be (in most cases). 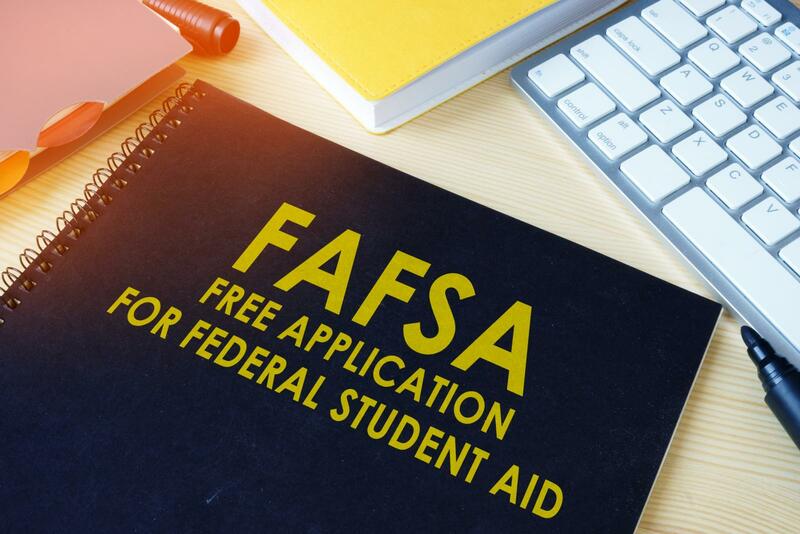 The Free Application for Federal Student Aid (FAFSA) considers someone a part of a household if they live at home and if the parent or parents provide more than 50 percent of the dependent's support. This is not usually something you can control, but if a sibling or an adult dependent (such as as a grandparent or aunt) is considering moving out but they're not sure, ask if they'd consider staying another year while you are in school. If you are considered a Dependent student on the FAFSA, the college enrollment status of your family members are important. If others in the family are also enrolled in at least a half-time enrollment status while you are attending college, then this can lower your EFC. If one of your parents or siblings are on the fence about enrolling in college, let them know that it could potentially help your financial aid eligibility. As explained in detail in the "Dependent student" link above, the FAFSA asks ten questions to determine if you are a Dependent or Independent student. If you are Dependent, you must include your parents' financial and household information. If you are Independent, you only provide your and your spouse's financial information. If you know your financial situation would be significantly less without your parents, consider waiting until you're Independent before applying (such as when you're 24, married, or one of the other Independent status requirements). Make a Special Conditions request: If you don't feel the financial information on the FAFSA matches your current realities, ask the school to consider you for a Professional Judgment. This will involve filling out additional forms, but in some cases the school will make a special exception and manually reduce your EFC to factor certain hardships. Triple-check your answers for accuracy: Make sure that you fully understand what the form is asking. A silly error like confusing your gross income with your net income or forgetting your non-taxable benefits can really change the EFC. Time your purchases: The FAFSA asks you to enter how much money you have in your checking and savings accounts as of the day you fill out the FAFSA. If you're planning on making a huge purchase that same week or month, make the purchase before filling out the FAFSA. A smaller bank account balance may have an effect on the EFC (though not a major effect). Make smart investment decisions: Student assets carry more weight on the FAFSA. Move a student's assets to a parent's or grandparent's so the EFC isn't affected. Another tip: keep in mind that a parent's 401k is sheltered from the EFC needs analysis process, so if a parent withdraws his or her 401k to pay for college, it will be removed from its shelter and it will become income that increases your EFC. Use a college savings account: Along the lines of smart financial decisions, putting money into a college savings account in the parent's name such as a 529 plan is another way for the resources you have to pay for college not weigh so heavily in the EFC calculation. When distributions are made from it, they don't count as income in the EFC formula. As long as you're being honest on your application, you should do smart planning before you apply for financial aid. If you can strategize family life and financial decisions, it might reduce your EFC and potentially increase your financial aid. Even if you're not sure, it never hurts to try. Don't forget to look for other opportunities to help pay for college, such as easy scholarships and other types of aid such as work study programs.